Wi-Fi Space – it’s free access to Wi-Fi worldwide! 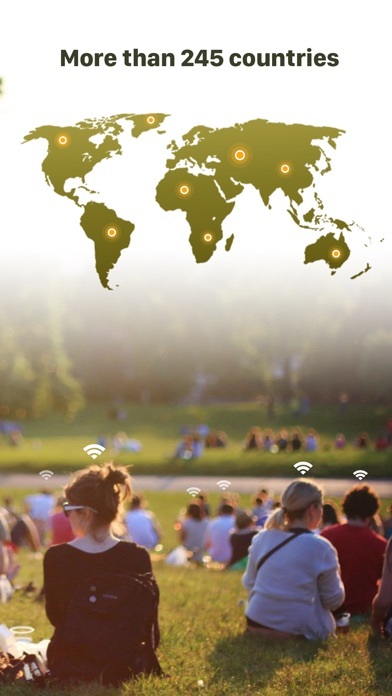 The Wi-Fi Space app is an opportunity to find Internet access anywhere in the world. The main functions of the application are : - Immediate password database which leave users themselves; - Searching the nearest access points just in one click; - Handy sorting types of access points (green - open access without a password, yellow - with a password, red - the password is unknown); - Possibility to add the new access points and passwords to the already–existing; - Opportunity to estimate the quality of Wi-Fi points; - Marking of the access points by the type of location; - OFFLINE – area of the map will be available next time you run the application without connecting to the Internet . Intelligible and friendly interface and functionality of this application will become right hand in the work and travel. 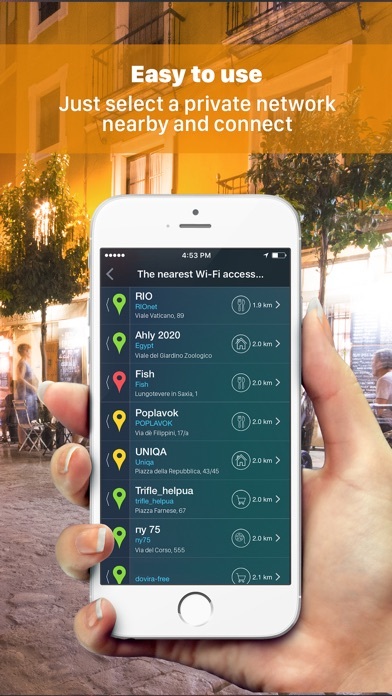 Wi-Fi Space is a mobile app that shows a digital map with Wi-Fi hotspots on it. 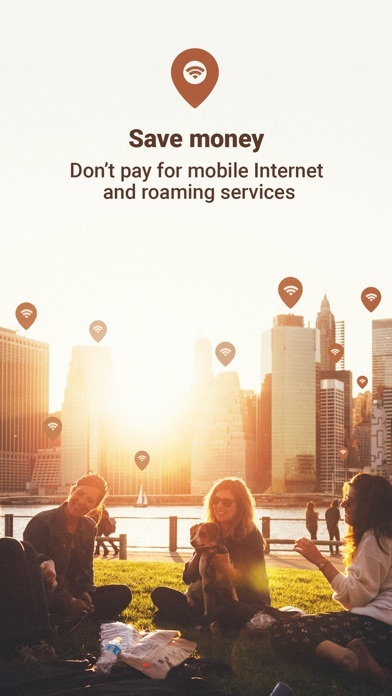 Determining your location on the map, this handy app provides you with info on free WiFi access points or passwords. Seamless Digital Map With Wi-Fi Hotspots. 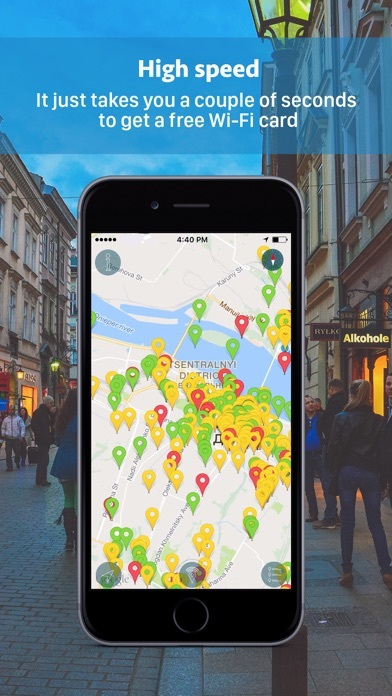 Wi-Fi Space is an app that can be called one of the best Wi-Fi finders at the market. Its seamless interface and easy to understand method will let you find the nearest Internet access point literally anywhere, even in a foreign country or unknown city. 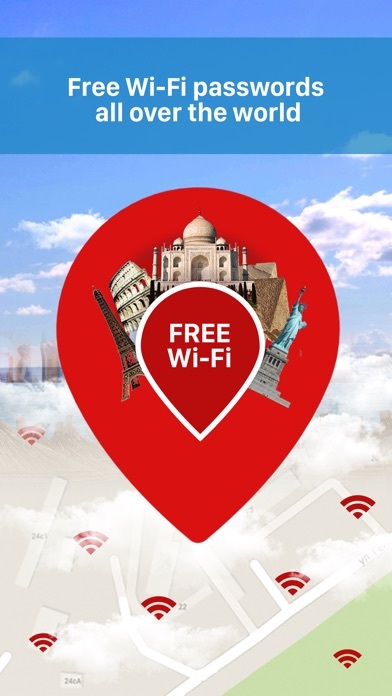 The app works as a digital Wi-Fi map that will find you venues with free or limited access points to connect to the Internet. Wi-Fi Space is a rather new product, so it managed to consider all downsides of its older “colleagues.” The app offers you: 1. Easy to navigate digital map that will follow your location everywhere you go. 2. Visually understandable images of Wi-Fi hotspots near you. 3. Regularly updated information on the places with Internet connection. Simple Navigation of Internet Access Points. Opening Wi-Fi Space, you will see a map with your location on it. You will also see dozens of hotspot icons on this map, and all of them will be colored in green, yellow or red. You will easily connect to the web in a place marked with a green icon without any passwords. In a yellow-colored location you will have to enter a password shared by other app users. The red icon will mean the network is closed for strangers. Our team of developers is looking forward to hearing your feedbacks. The application Wi-Fi Space is not an application for hacking of wi-fi points or networks. Work and relax together with Wi-Fi Space for iPhone! Молодцы, хорошее приложение, приятный дизайн. - autor:rdvuafm - title:Отлично.